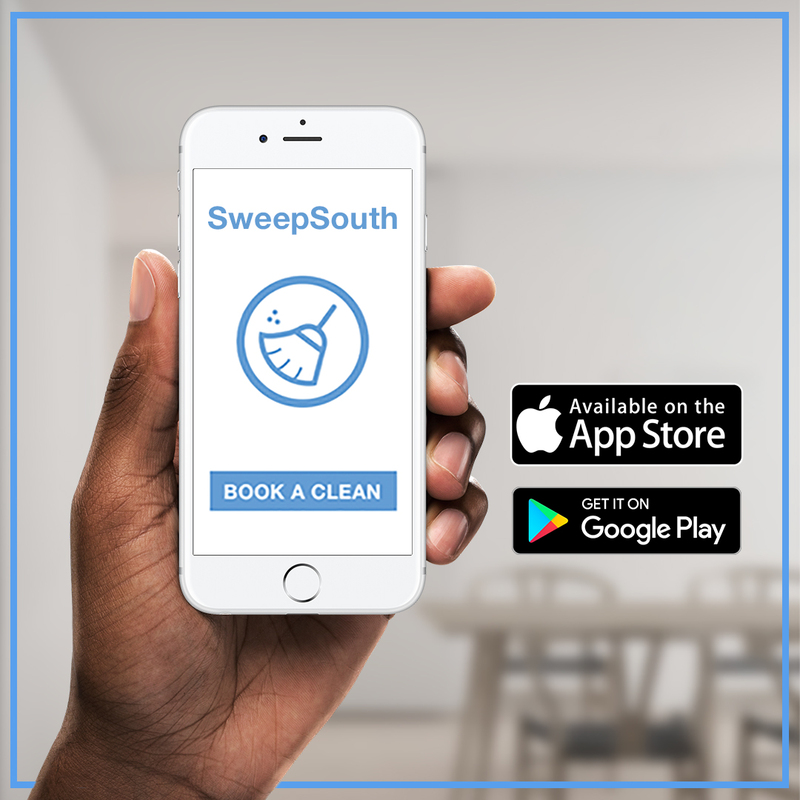 Here at SweepSouth, we believe that there is a better way to think about the cleaning industry and an easier way to connect those in need of cleaning assistance in the home with those in need of work at the simple tap of a button. We use and improve the technology at our fingertips to deliver the best cleaning service available. Domestic workers play a massive role in the South African economy and homes across the globe. More than a million women are employed as domestic workers in the country, many of them the sole bread-winners in their extended families. Despite the incredible daily challenges they face, these women approach their work with pride and professionalism….